The premium for the June 28-30, 2019 trial is available now! 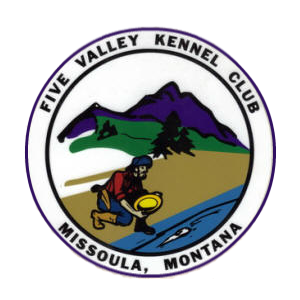 Find it on the Big Sky Tracking Dog Club of Montana’s page. Snow day today in Missoula – 16″ overnight! 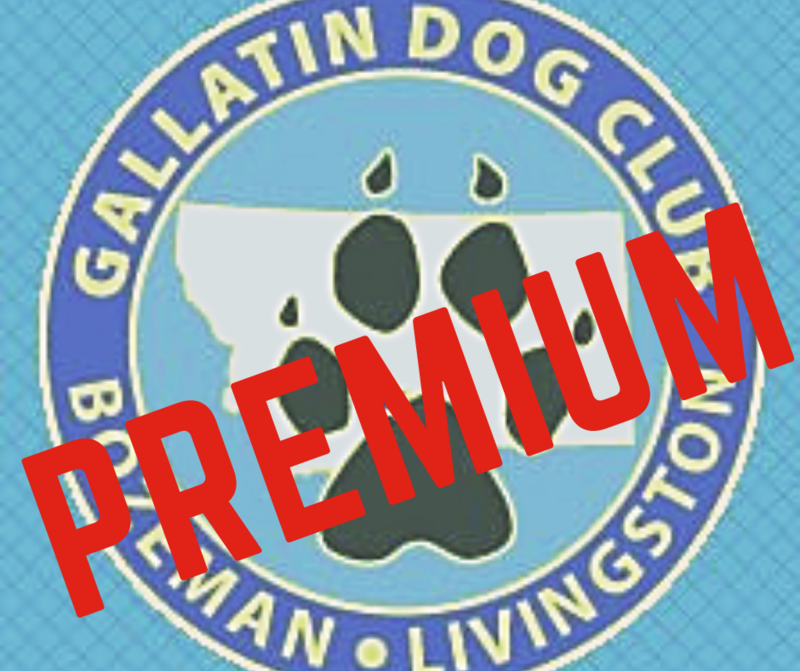 This found time gives me the opportunity to finish the premium for GDC’s INDOOR June agility trial! Snag it here. Go to the FVKC page to download the premium. See you there!